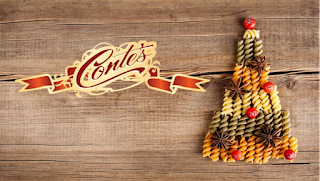 So if your a big Italian food lover or just want something simple to make for dinner for you and your family then try Conte's Pasta this is a really good food company and you will not be disappointed. 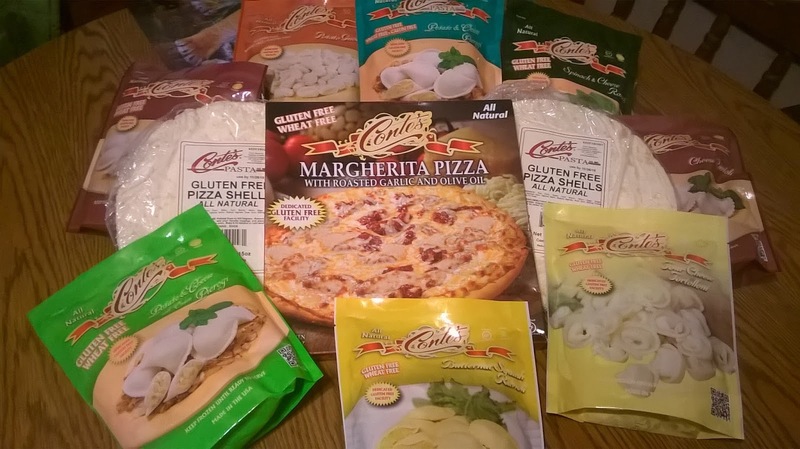 With all the variety's this company has everyone should be able to find something they like here at Conte's Pasta. 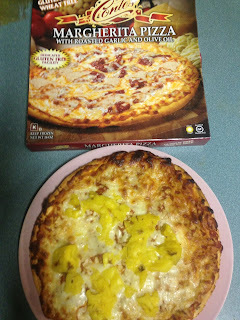 Are favorite was the Margherita pizza we gave it our very own family blend by adding pineapples to the pizza this is one of our favorite types of pizza pineapple's and cheese this was a perfect add on with Conte's Pasta pizza but when you purchase your you can give it your favorite add on's that your family loves.I have to say this is one of the best frozen pizza's me and my family has tried.